From Enterprise, Alabama, Burks was a multi-sport star at the high school level before committing to Troy University to play his college ball. Burks enjoyed a very solid career as a Trojan, before exploding onto the scene during his senior season. Burks, 5’9″, 203 lbs, amounted 2,264 rushing yards and 12 touchdowns, along with 88 catches for 673 yards and 3 receiving touchdowns, earning a 2x Honorable Mention All-Sun Belt selection. He solidified his NFL prospects by running a 4.41 40-yard dash, 24 reps on the bench, and a 37-inch vertical jump during the Combine. 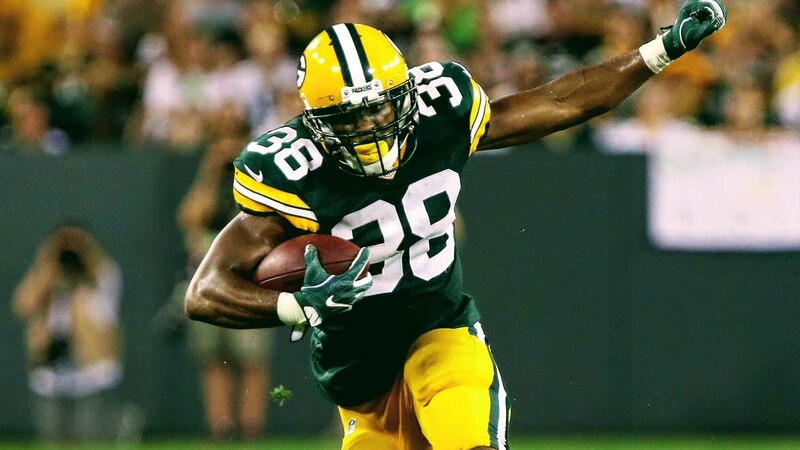 Undrafted in 2016, Burks signed with the Green Bay Packers, where he spent time both on the active roster and the practice squad. He also has experience on the New York Jets active and practice roster. Burks spent 2017 out of the NFL following an arrest for possession of marijuana. In 2018, the explosive 24-year old running back will join The Spring League to keep his NFL dreams alive. Brandon Burks would be a perfect replacement for Dion Lewis in New England.